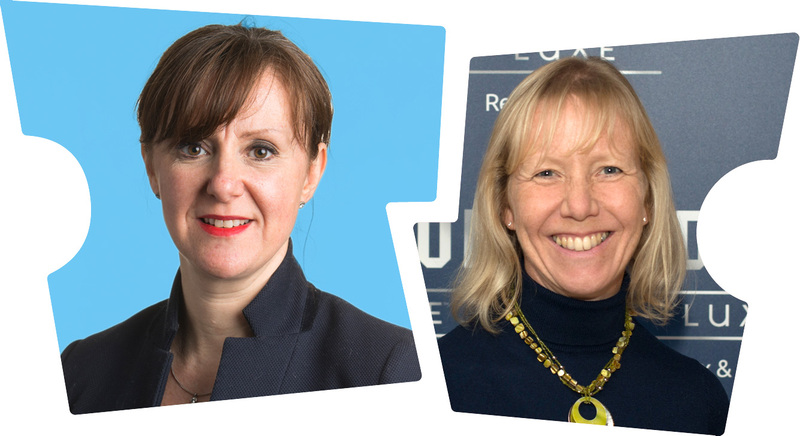 For the fourth year Celluloid Junkie celebrates outstanding achievements in cinema with the list of over 50 women that have had the biggest impact on the global exhibition business, this year in partnership with Boxoffice Magazine. These are industry leaders who have been truly outstanding in the past year, regardless of gender; but given the persistent lack women in senior positions in the cinema industry they deserve to be highlighted. Our female-led Selection Committee reviewed hundreds of nominations, suggestions and candidates, trying to be fair in balancing sectors, geographies and accomplishments. A big thanks to them and everyone who wrote in to us with suggestions. This year women in distribution and exhibition relations will get their own list this spring and we will have separate recognition for women in the art-house sector. As well, watch this space as we will be posting our Ones To Watch sidebar in the near future. We salute not just the women on this list, but every female whose work serves to better the cinematic experience every day, from the teenager starting out at the concessions counter to the CEO leading a cinema chain. This is our small way of saying thank you. Mariam’s top ranking in this year’s list should come as no surprise to anyone who has had the pleasure of meeting, working with or just listening to this tireless woman, with her boundless Latin passion for the cinema business. 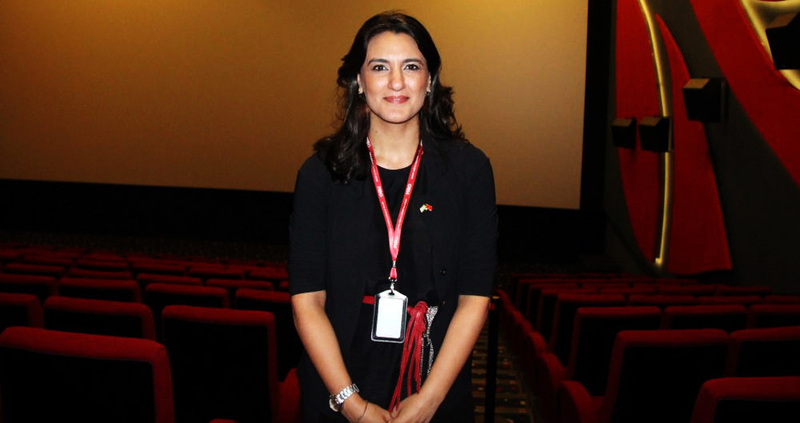 Having been in her job as CEO of Cinepax for just over a year, her self proclaimed mission for Cinepax is for the cinema chain to “reach every city in Pakistan with state of the art locations and a safe, family friendly environment where everyone can be a star.” With only 13 cinemas and 45 screens, Cinepax is nevertheless the country’s largest operator and aims to grow to 100 more screens within five years. In a country that had lost much of its its cinematic tradition and heritage, Mariam is shifting what used to be run-down men-only cinemas (frequently targeted by terrorists) into family-friendly entertainment palaces. She manages this in an uncertain business environment where one day Bollywood films are the country’s main draw, to the next day when they are suddenly banned. Throughout she is a tireless champion of Pakistani films, of new cinema technology (4DX and Starzplay), of customer service and also of female cinema leadership. Having worked in cinemas in Argentina, the United Kingdom, Australia, Vietnam, Malaysia and now Pakistan, she is an inspiration for men and women alike across the global cinema community. Yu Xin could easily have stayed top of this list for a third year running, based on the achievement of Dadi Cinemas, not only China’s second largest cinema chain but also one of the five largest in the world. With a slowdown in the growth of the Chinese cinema market, Dadi is still well positioned to capture further growth in smaller cities and towns. The company also continues to push the technological envelope through its ‘Movie+’ strategy, whether installing laser IMAX or ‘mega video walls’ in cinema foyers. Yet the laser-like focus in the Mainland market means that Yu Xin’s profile and impact outside of China has been limited to date. But we would not be surprised if that was to change in the future, meaning she has not far to go to reclaim the top spot. Originally starting out as a cashier for Cinema City International in 1997, Teperberg started at the bottom and has worked her way up the company during her twenty year career. 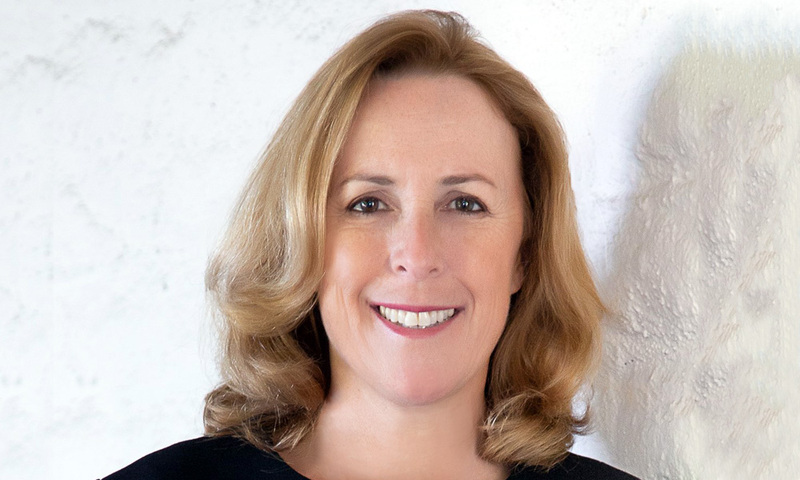 Following the merging of Cinema City with Cineworld, Teperberg became Senior Vice President of Commercial before securing her spot as Chief Commercial Officer in 2016. Officially appointed an Executive Director in 2018, she played a key role in Cineworld’s acquisition of Regal, an area of the business that’s exceeding Cineworld’s (and investors’) expectations and she was a significant driving force behind the circuit’s 4DX and Screen X roll outs. With Cineworld’s most recent financial, operational and strategic results showing an increase in revenue of 8.6% in the US and with thirteen further sites having been opened in the US, UK and throughout the rest of the world, Teperberg is clearly a key player in the company’s future. 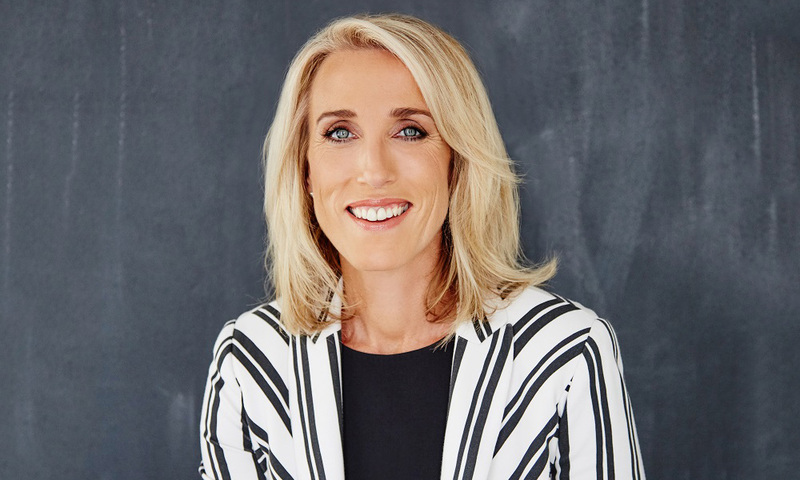 Debbie Stanford-Kristiansen is one of the few female CEOs at the helm of a major cinema operator, Novo Cinemas. The fact that the company operates in the Gulf region, not necessarily known for standing out in terms of gender balanced leadership, only underlines her achievements. Stanford-Kristiansen with Novo has had to navigate turbulent geopolitical waters given the recent opening of the Saudi cinema sector and its potential impact on the wider business in the region and the company has continued to perform strongly. It most recently after long waiting opened a stunning futuristic flagship venue at IMG Worlds of Adventure in Dubai, highlighting Novo’s outstanding commitment to cutting edge theatre design. With Novo Cinemas potential acquisition through Indian Carnival Cinemas Stanford-Kristiansen’s future is wide open. The significant mark she will continue to leave in business is certain. Michelle Walsh looks back at more than nine years experience with Majid Al Futtaim Cinemas/ VOX Cinemas, where as COO she oversees Operations, F&B, Marketing, E-Commerce, Technical, IT and CSR functions. With VOX being the most quickly expanding and leading cinema chain in the region – having recently announced a number of new developments in the Kingdom of Saudi Arabia – Walsh is tasked with cementing the company’s position as a premium leisure and entertainment destination. The company totals 382 screens across the region, including 200 screens in the UAE, 15 screens in Lebanon, 58 screens in Oman, 30 screens in Bahrain, 28 screens in Egypt, 18 screens in Qatar, 47 screens in Saudi Arabia and 17 screens in Kuwait. 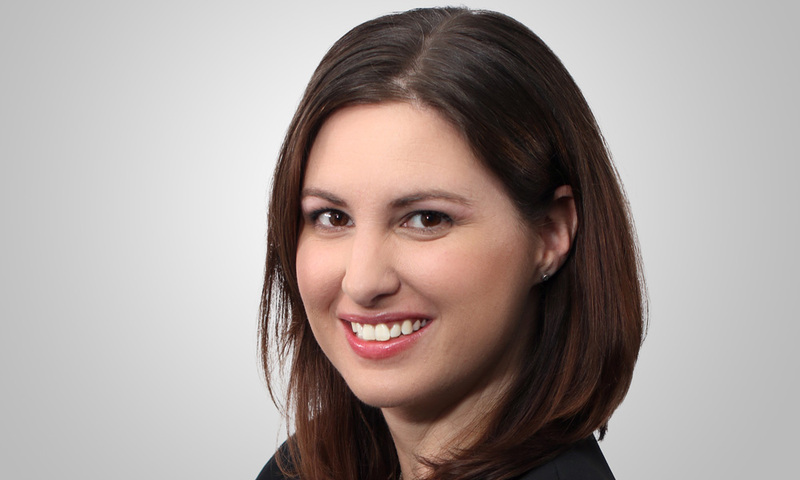 Elizabeth Frank joined AMC in 2010 and is presently overseeing all film buying, scheduling and promotion of any content that hits the movie screens of the world’s largest exhibitor. When she’s not busy taking charge of the circuit’s programming, Frank is busy juggling studio relationships, specialty content along with leading the U.S.-based movie-related business development initiatives for AMC’s main investor, Dalian Wanda Group. As if those responsibilities weren’t enough, she’s also on the board of directors of two organizations; Spirit Realty Capital and AmeriCares. Although a relative newcomer to cinema, having joined Odeon in 2015 from UK government, Kathryn Pritchard has made quite the impression. 2018 was a busy year for Odeon and Pritchard’s work saw her win numerous awards in her time with the company. She is responsible for developing the company’s business strategy and has reinvigorated Odeon’s workforce. She also has an MBA and a Masters in Leadership Coaching. Carol Welch has had a busy year. 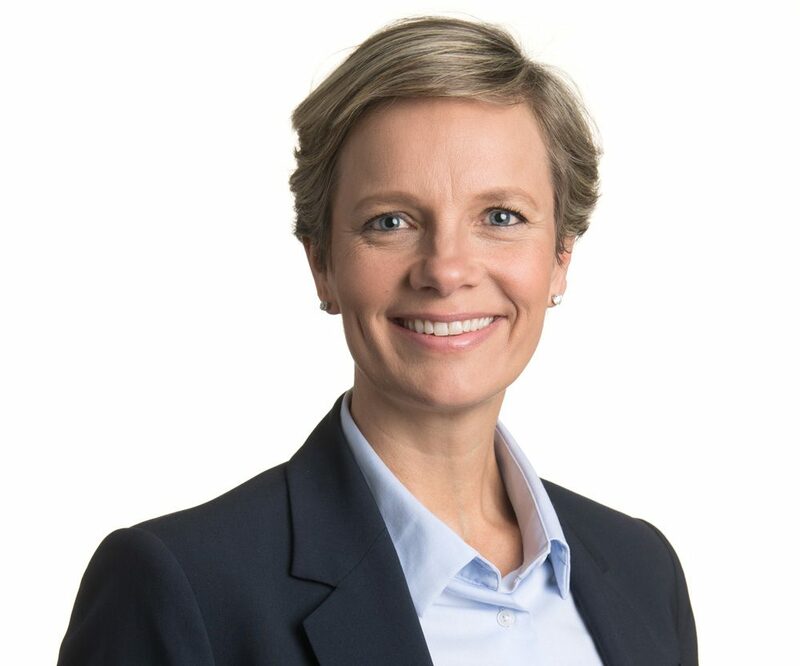 Not only has she overseen the adding of a further nine ODEON Luxe cinemas to their burgeoning portfolio, including the famous ODEON Luxe Leicester Square just before Christmas, but she also found time to be appointed a Non-Executive Director of Hammerson PLC and fulfil her commitments to the UKCA. With her third consecutive appearance in the top echelon of the 50 Top Women in Global Cinema list, Lindholm heads up twenty six cinemas across four countries – Finland, Estonia, Latvia and Lithuania. She played a key role in launching a series of award-winning SCAPE-branded PLFs across these four countries and this last year has seen her oversee a state-of-the-art nine screen cinema in the Itis Helsinki Shopping Centre, (includes Finland’s first ever IMAX screen). She is also a member of ODEON’s executive committee, as well as a mentor on UNIC’s Women’s Leadership Programme. 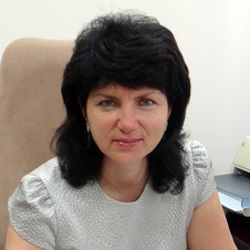 Olga Zinyakova is the President of Karo Cinema chain in Russia. Since its establishment in 1997, KARO has been a standard -bearer in the industry and is now one of the leading and most high-tech cinema chains in Russia with 30 modern cinemas and 237 screens. Karo has always been at the forefront of innovating the cinema – going experience, also in part due to Olga’s leadership and vision. Olga has more than 15 years in the cinema business. Before her appointment as a CEO of Karo in 2017, she was the head of advertising and marketing department of the Chain of new generation cinemas “Karo”. 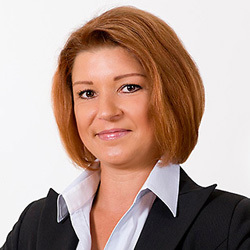 Before joining Karo, Olga was the CEO of “PromoFilm” company, which specializes in movies advertising and promotion. The Coca-Cola Company is the market leader when it comes to providing the “beverage” in the food and beverage offerings for most exhibitors. 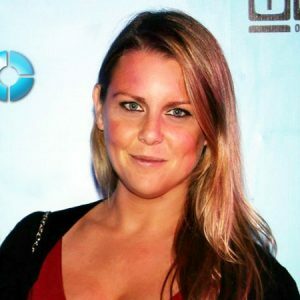 The team handling the cinema industry has an all-star team of women headed up by Krista Schulte, the Global Vice President of Strategic Partnership Marketing who also oversees airlines, ski resorts and theme parks, to name just a few channels she covers. Cami Reynolds and Mayson Spellman are two of Coca-Cola’s senior sales executives in North America, dealing with accounts for some of the largest cinema chains in the world, including AMC and Cinemark. As the head of facilities, sight and sound for AMC, Cynthia Pierce ensures that customers of the world’s largest cinema chain have an extraordinary experience every time they come to the movies. She is continuously identifying and integrating innovations in service and technology. 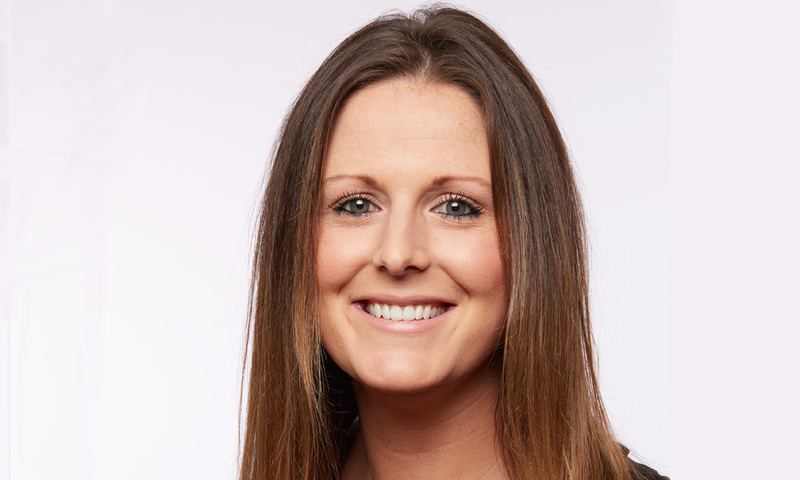 Meanwhile, overseeing all aspects of the company’s food and beverage program is Jennifer Douglass. The positions Douglass has held with AMC in her decades long career are too numerous to mention here, but she was promoted to her current role after heading up AMC’s dine-in program. She has played a key role in bringing enhanced food and beverage to the exhibitor’s tasty offerings. As President of France’s cinema promotion body, the CNC, Bredin has been able to carry out major reforms in the country’s film industry since beginning her tenure in July 2013. Digitization continues to be a big priority for French cinemas, with the CNC taking the lead in organizing a digital technology training tour for exhibitors as more circuits embrace the potential of e-commerce through mobile apps and websites. Bredin recently made headlines with the implementation of a 2% tax on digital video platforms, which reportedly contributed 10 million Euros to the French cinema sector in 2018. Under her guidance, CNC and France continues to defend cinemas from encroaching day-and-date SVoD operators, with the Cannes Film Festival recently announcing that no films from Netflix or other online platforms will be in competition this year. France is a country that takes its arthouse cinemas seriously. Le Sélect in Antony is regarded as one of the most dynamic. Earlier this year Christine Beauchemin-Flot was named the Operator of the Year by Le Film Français for her work running the cinema. 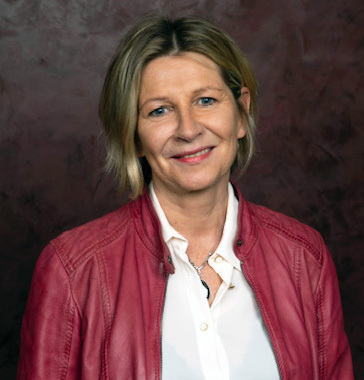 In addition to her work with Le Sèlect, Beauchemin-Flot is Deputy President of the Fédération Nationale des Cinémas Français (FNCF), which represents and advocates for cinemas of all types—from multiplexes to arthouse locations—across France. The National Association of Theatre Owners worked behind the scenes to help the U.S. cinema industry have a record-setting 2018. Among the trade association’s top initiatives were efforts to represent exhibitors in federal government issues including ADA regulations, food & beverage policy and associated taxes, health care reform, labor issues, and the current review of the Paramount Consent Decree. Through the organization collaboration with the Global Cinema Federation, NATO had a leading role in helping establish the GCF’s first position papers, published in mid-2018, advocating for the value of a strong release window for films in cinemas. All three of them are highly regarded by those in the industry who have had direct dealings with them. Vue’s CFO since 2014, Alison Cornwell has overseen several of Vue’s acquisitions including Italy’s leading cinema chain The Space Entertainment, JT Bioscopen’s now rebranded Vue Nederland and Vue’s biggest procurement to date, CineStar in Germany. Her role only looks set to expand dramatically over the next few years with the completion of recent corporate acquisitions. 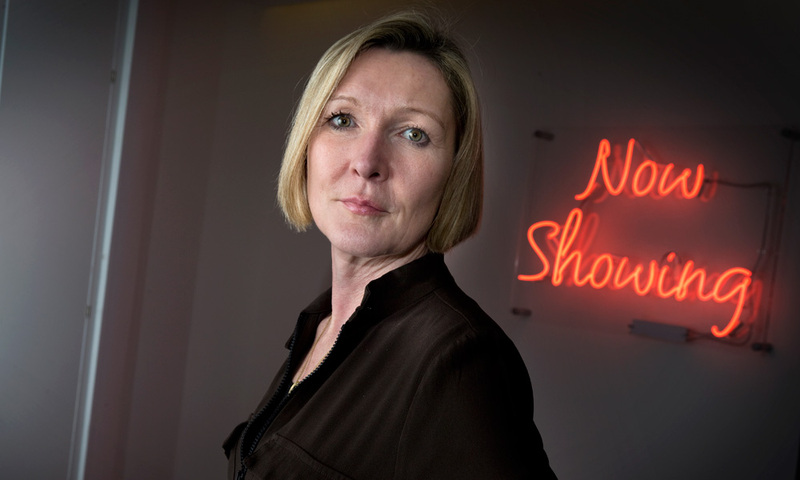 Alison is a Non-Executive Director of the Edinburgh International Film Festival and of the Scottish Charity, Moving Image. 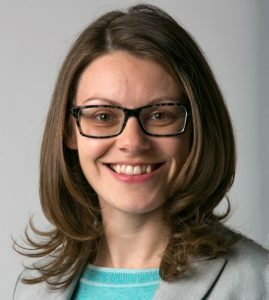 Dee Vassili is a longstanding member of the Vue family, having joined back in 2003. clark’sShe is truly a people’s person, which can only be a good thing in her role as HR Executive Director, and her passion for finding the right calibre of people for the right roles has shone through. 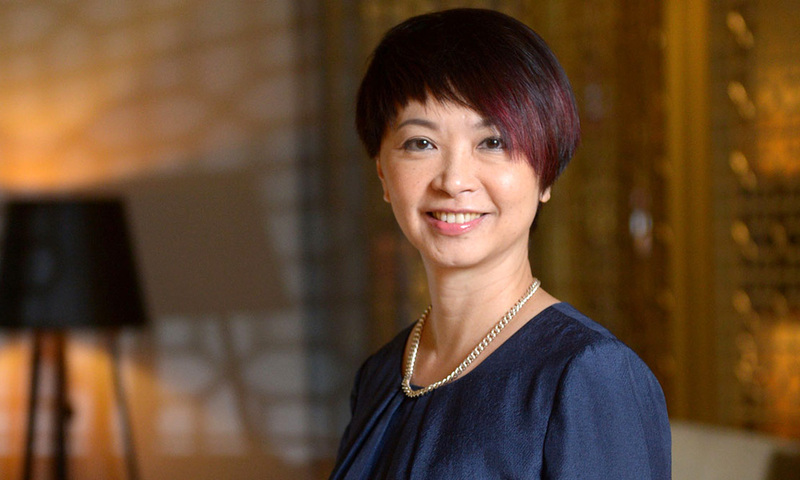 She is undoubtedly a key player in Vue’s success, from its inception to becoming the largest privately-held cinema operator in Europe, crossing ten territories. She’s also known for being incredibly generous with her time when it comes to encouraging wider diversity and representation in the industry. 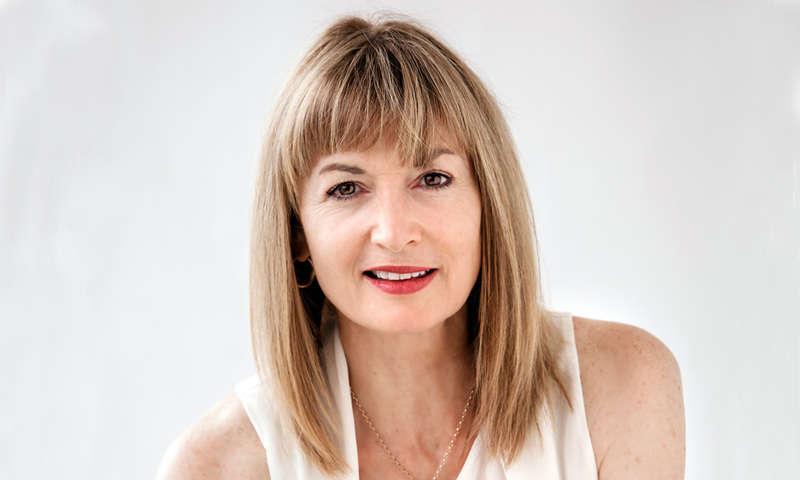 Jadranka Islamovic has been the CEO and Member of the Board of Blitz-CineStar since 2015. At the time she took office, she had already been a long term member of Blitz-CineStar team: she joined the company in 2007 as Head of Accounting and was promoted to Director of Finance, Accounting and IT in 2014. 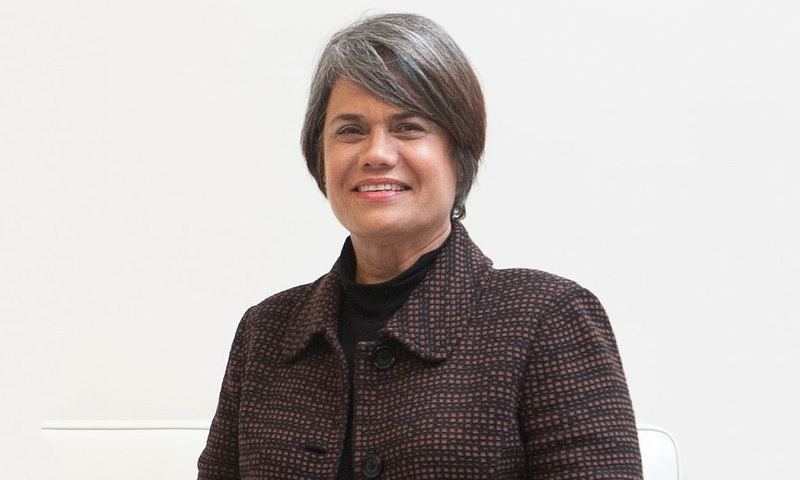 Thanks to her high professional and interpersonal skills as well as her thorough knowledge of Blitz-CineStar’s operation, in her role as CEO, Jadranka has taken an important part in implementing effective operational management procedures, participated in group’s development projects, as well as upgraded overall internal organisation and day to day operation. Jadranka is an active member of the Croatian Audiovisual Council and President of the Association of Cinema Exhibitors at the Croatian Chamber of Economy. It takes courage to shrink your base of cinemas, but that was the difficult decision Jane Hastings took when the group decided to sell of its CineStar operation in Germany to Vue. The European chain was seen as not providing strategic synergies with the cinema operations in Australia and New Zealand. She also oversaw the sale of two under-performing hotels and the closure of three small cinemas in Australia. These tough decisions should ensure a stable and profitable future for Event. 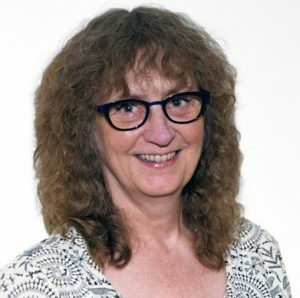 There are few people in the exhibition industry that need no introduction and Susie Beiersorf is one of them. 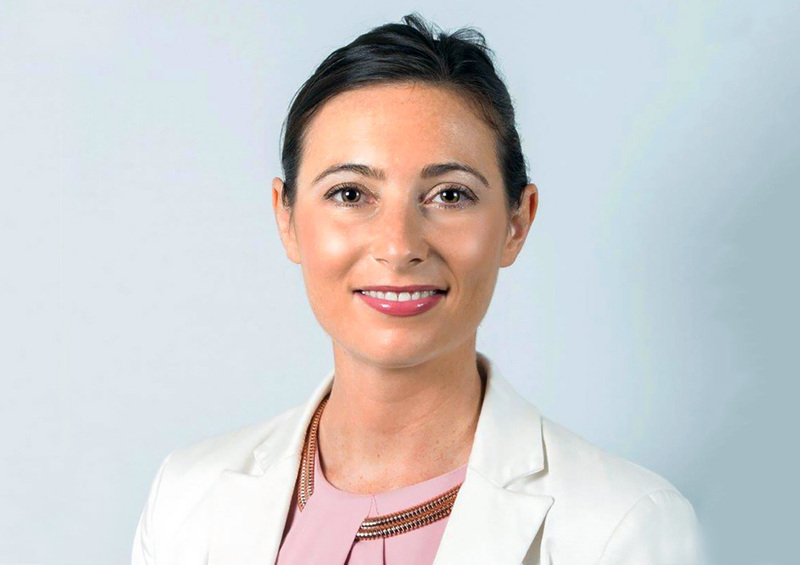 Currently the Vice President of Sales, Cinema – The Americas for Christie, Beiersdorf has a long history in the cinema business dating back to her childhood when she worked at her parents’ drive-in movie theatre in Southern California. She began working her way up the corporate ladder at Cineplex Odeon before becoming Director of Sales at DTS where she helped secure the adoption of digital surround sound. Before Christie, Beiersdorf worked at Sony, where she helped with the rollout of the company’s 4K digital cinema projection systems. She will be the recipient of the 2019 Ken Mason Inter-Society Award to be presented at CinemaCon. Cinemark recorded its fourth consecutive year of record earnings in 2018, exceeding $3 billion in revenue for the first time in its history. The circuit enjoyed the success of its subscription service, Cinemark Movie Club, which has already accounted for 13 million tickets since its launch in the United States. 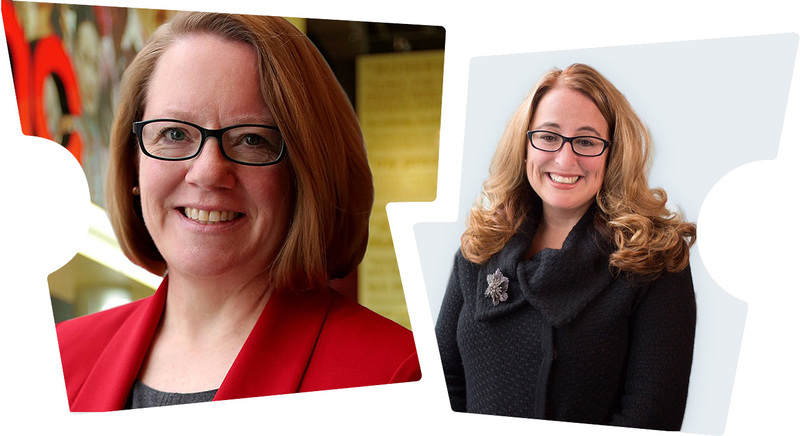 Wanda Gierhart, and Laura Najlis and Valerie Shortall contributed to Cinemark’s success, each representing different regions of the circuit’s global presence across 41 U.S. states and 15 Latin American countries. From brand strategy, digital media, partnerships and loyalty promotions, these executives have been crucial to Cinemark’s current success. With its recent acquisition of dine-in cinema circuit Movie Tavern, Marcus become only the fourth active U.S. circuit with over a thousand cinema screens. 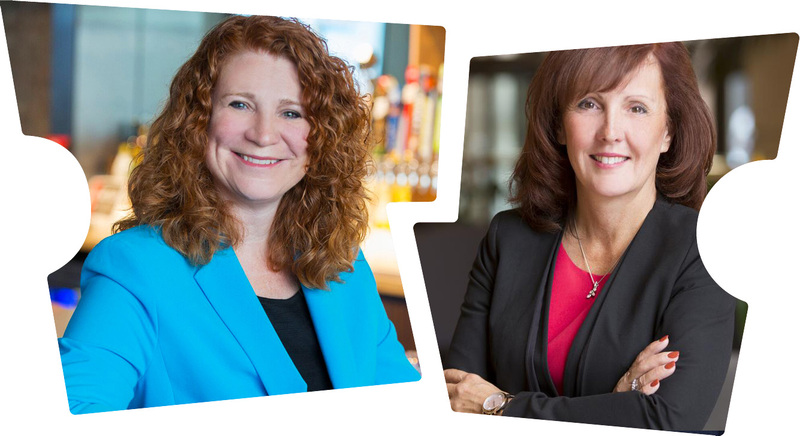 Ann Stadler and Kim Lueck have been a big part of Marcus’ success, instrumental in helping expand the circuit’s brand beyond the traditional Midwest base to new parts of the United States through Movie Tavern. Lueck’s role as Chief Information Officer, a position she has held since 2014, has helped Marcus become one of the nation’s most innovative and tech-forward circuits. 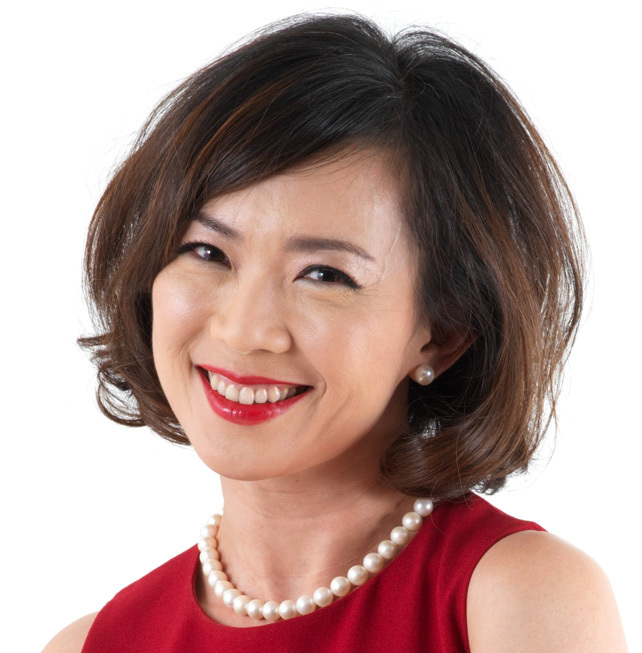 She is presently leading the circuit’s transition to Vista’s point of sale solution and launching a new mobile app. 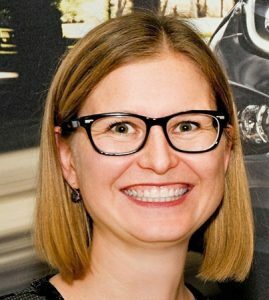 Stadler’s position as Chief Marketing Officer, which she’s also held since 2014, puts her in charge of implementing the circuit’s marketing strategy nationwide. 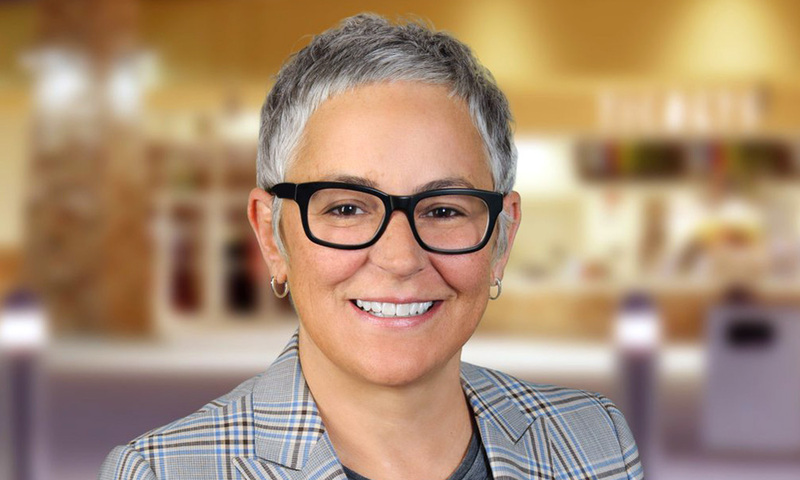 Part of the National CineMedia family since 2005, Tursi was named SVP of Affiliate Partnerships at NCM—the largest cinema advertising network in the United States—in 2016. Since then, Tursi’s team has worked diligently to serve its theater network, which compromises over 20 thousand screens in the United States. In 2018, NCM announced the addition of 300 theaters to its network, including top regional players like Bow Tie Cinemas, Cinergy Entertainment, Megaplex Theatres, and MJR Digital Cinemas. With a PhD in literature studies obtained in the United States, Edna Epelbaum stands out in the Swiss (and European) cinema landscape. 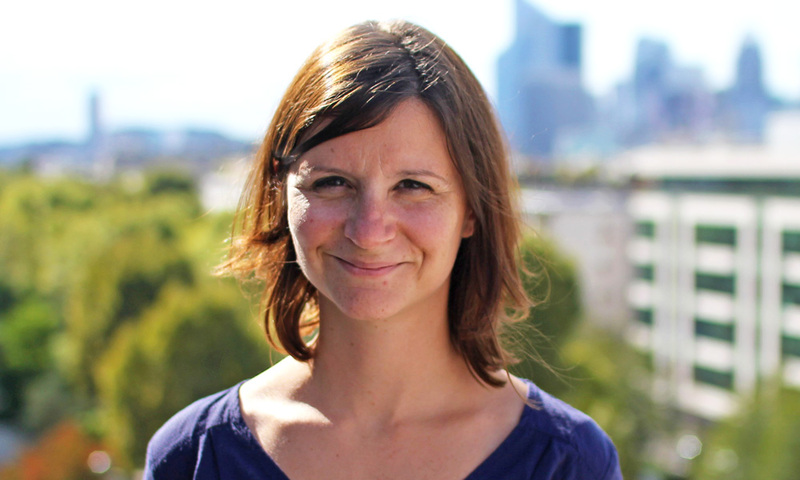 She’s known to be an analytical, hard-nosed and politically thinking cinema operator that continuous to grow the family cinema business in Switzerland in sometimes turbulent times. As head of the Swiss French Film Festival and President of the Swiss Cinema Federation she lives and breathes film and has a deep understanding of the diversity that is European Cinema. 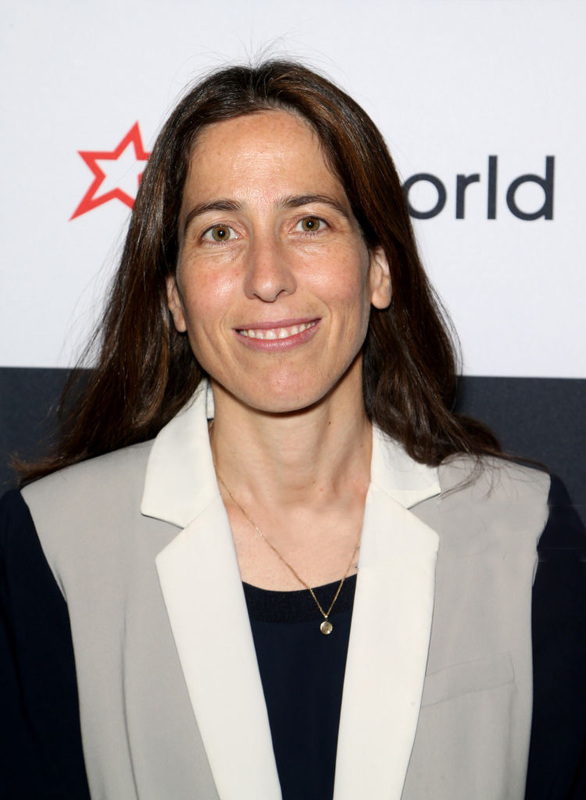 Epelbaum is a Vice President on the board of the International Union of Cinemas (UNIC) and a mentor in the organization’s female leadership programme. She’s a modern role model for aspiring cinema CEOs. DCM was recently named on Campaign Magazine’s Best Places to Work 2018 for the second year running, thanks to the environment created by Stacey and her team. 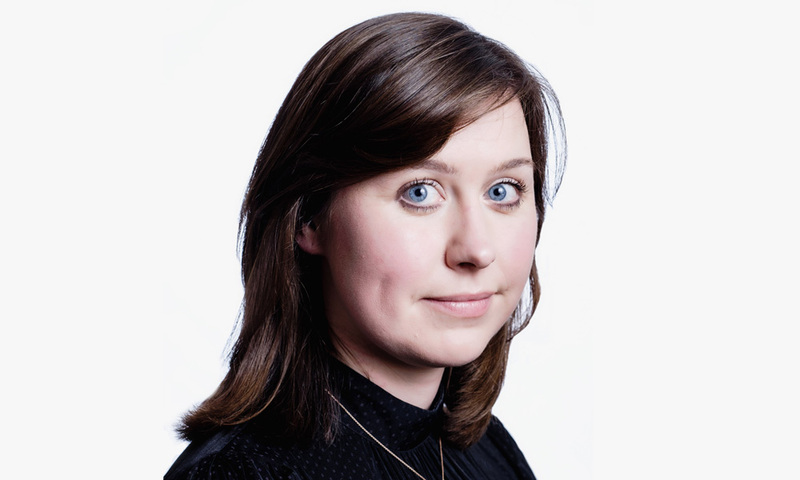 Under her leadership, DCM opened their Manchester office this time last year and DCM Studios, launched in late 2017, began to expand its team in 2018 which now stands at ten people. She is a member of Women in Advertising and Communication, London (WACL), The Marketing Society and she is President of The Solus Club (which only opened its doors to women in 2013). Melissa Heller manages all of the ticketing partnerships, strategy and support for Fandango, the web ticketing giant that now represents 33,000 screens throughout the United States. Heller continues signing up new exhibitors for the company and also heads up Fandango’s exhibitor services team, which is responsible for handling all day-to-day operations, ticketing, and account management for over 300 different partners. By the end of 2021, Nordisk is bringing a further nine 4DX theatres to Scandinavia after the sell-out success of the Ringen Cinema, Oslo. Despite facing increased competition from Odeon Norway (particularly in Ålesund) and the prospect of rising VAT on cinema tickets, Jannicke and Nordisk continue to push the theatrical experience in Norway. As Vista Group continues to go from strength to strength – with five consecutive years of 20%+ growth and most recently winning Odeon Group – it is easy to overlook the challenge of keeping a family of distinct companies (Vista, Movio, Powster, Veezi, Numero, etc.) together and on message. Handling this responsibility with grace and finesse, Christine has arguably done as much to put the New Zealand company on the map and in front of the cinema industry’s mind as Peter Jackson has done to put New Zealand on the big screen. Her tireless efforts to direct her colleagues and companies at and between all major international cinema events is an example to the business of how to win the industry over. Earlier this year Fenby was instrumental in organizing the company’s biennial customer conference which brought over 400 partners from around the world to Auckland. Screenvision veterans Katy Loria and Darryl Schaffer have been an instrumental part of the cinema advertising company’s success since the merger with NCM was called off. In 2018 alone, Screenvision was able to sign 35 exhibitor partnership contracts to its cinema advertising network. The company renewed long-term partnership agreements with leading exhibitors National Amusements and Malco Theatres last year, along with adding new players like California-based Maya Cinemas. 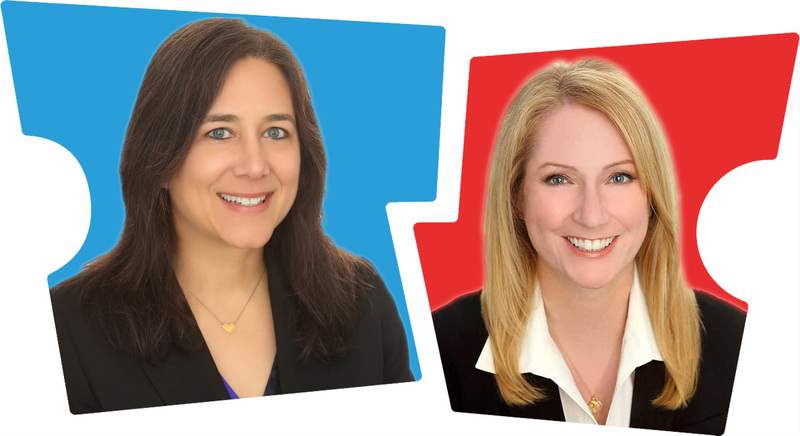 Schaffer and Loria lead the exhibitor relations and sales teams respectively and are poised to help Screenvision achieve further growth in 2019. It also worth noting that Schaffer was just named to the newly announced board of Variety—the Children’s Charity of New York. 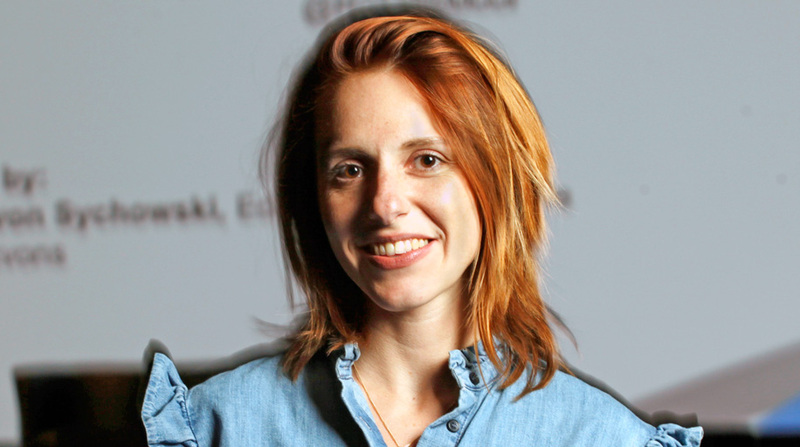 Tatiana Tolstaya is the CEO of Cinamon cinemas. In two years, since she took office, she realized what other players are not able to do in 10 years. 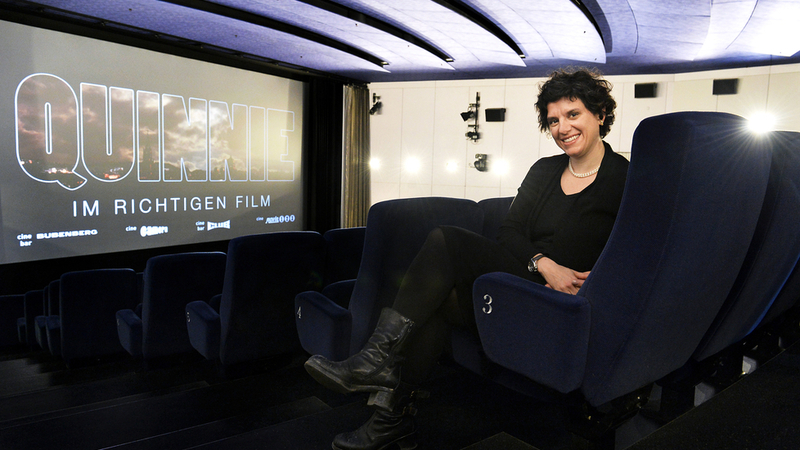 She invested and gathered separate operating cinemas into one umbrella company, completely reformatted the central management team, established Baltic’s largest screen with IMAX addition in Tallinn, Estonia, automated the cinemas with self-service ticket and concessions kiosks and automated gates, and recently expanded the cinema chain to a fourth country – Finland. While still expending in Finland, Tatiana has now also started the renovation for the largest Cinamon cinemas in the Baltics (Kaunas Mega and Riga Alfa). She is a true leadership force in Eastern Europe. Having been at Jacro, the cinema IT and software firm, for the last twenty-eight years, Caffelle is highly respected by industry folk around the world and has helped to shape the family-run company into what it is today. Her reputation and professionalism precede her and her can-do attitude to assist her clients never falters. Several nominations for Caffelle spoke of how extensive her knowledge is yet how she remains one of the most personable people in the industry. Susanna Hermida Barbato is an Executive Board Member of NOS Audiovisuais (part of the holding company NOS). Susanna was behind the launch of the first IPTV, VOD and FTTH service in Portugal. Today Susanna is responsible for the strategic development of theatrical distribution, acquisitions, as well as marketing across different platforms. NOS is the leader in Portugal in pay TV, in the latest generation broadband, cinema distribution and exhibition, with over 200 cinemas in Portugal, including IMAX, 4DX, Full Laser Projection and Dolby Atmos. Sarah Lewthwaite was at the forefront of Movio’s expansion into the Middle East in this last year and this is perhaps why Movio was also the stand out company for its parent organization Vista in terms of their growth in 2018. 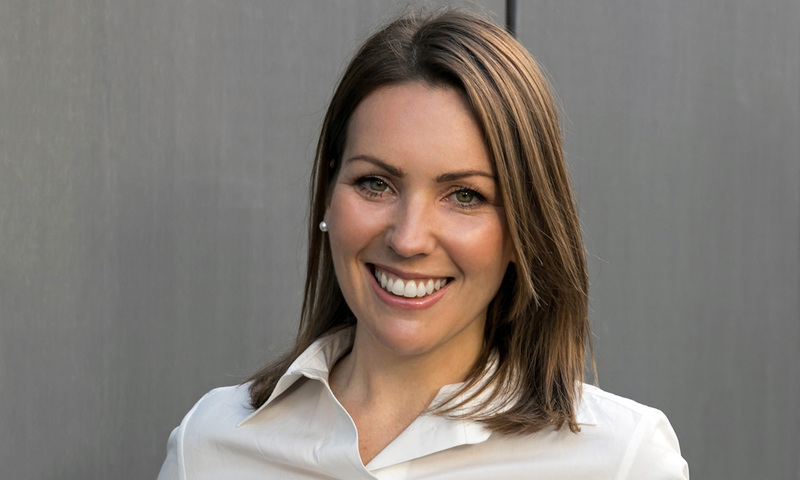 Lethwaite’s passion for using data in the industry is unparalleled and she is a participant in UNIC’s mentoring scheme, as well as a frequent speaker at international cinema gatherings. As the second biggest cinema chain in Southeast Asia’s biggest cinema market, SF Group is aggressively determined to grow, through expansion, technology and expanded content offering. As SF’s vice-president of Marketing Chinchiewchan has worked hard together with distributors to ensure that SF’s broad range of films find their audience. This includes everything from Hollywood studios to local filmmakers and the Bangkok ASEAN Film Festival and French Film Seasons. As the world’s only self-sustaining city-state, Singapore may be small in size but its 5m+ inhabitants are some of the world’s most avid cinema goers. Golden Village continues to dominate the market, pushing out both more multiplexes and new technical solutions. 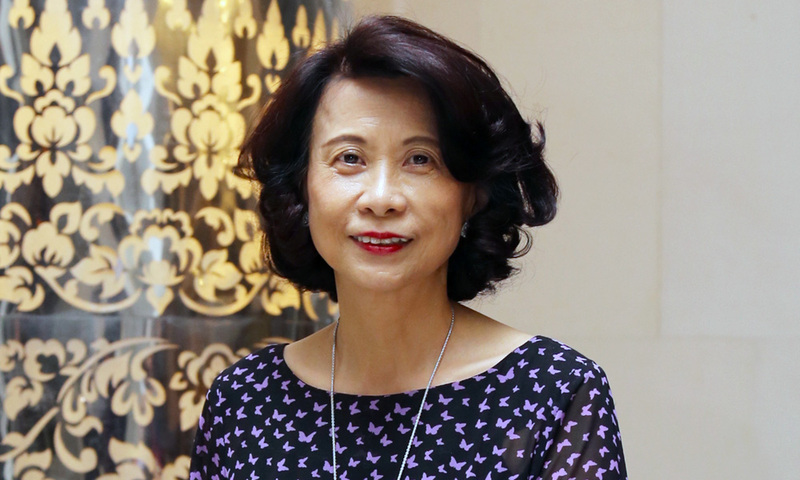 Clara Cheo has been key in driving the company as its CEO, recognising that labour shortage means that more automation is required for much of Golden Village’s operation such as ticket check on entry, while at the same time not sacrificing the cinemas hard earned reputation for high service standards. After four decades with Latin American and Caribbean cinema systems integrator Bardan, Vilma Benitez continues to look to the future of cinema. Working with the Barco joint venture Cinionic, Bardan has brought all-laser cinemas to Chile (in partnership with Cineplanet) and El Salvador (in partnership with Cacinesa)—in both cases, the first theater of its kind in their respective countries. Over the last year, Bardan and Cinionic have also brought laser projection to cinemas in Argentina and Mexico. After rising up the ranks at Wherenberg Theatres, where she started as a floor manager, Tess Manchester has spent the last seven years climbing her way into a leadership position at Vista Cinema. Promoted to the role of president of the US in 2018, she has held roles such as applications consultant, customer service manager and director of accounts for the company. Manchester led the large scale Vista Cinema deployment at Regal Entertainment Group and converted all of TicketSoft’s former customers to Vista. She also created a mentorship program called “Vista Coach” which enables more experienced members the chance to support newer members of the Vista team. How she ever found time to become a published author is a mystery. Manchester’s novel “Pivto Point” is available on Amazon. Representing the outermost reaches of Vue’s international empire, Nathalie Yeh has been with SBC since its inception 18 years ago handling staff, film programming, commercial activities and investment in the site. During her time SBC has grown from 2 to 20 screens. She speaks multiple European languages and Chinese dialects. In a male-dominated environment her reputation amongst the local distributors and suppliers is she’s a tough negotiator – in her own words she does not negotiate! In addition to her cinema industry leadership she has also been active in developing and participating in industry efforts to develop the Taiwan market and eradicate piracy. 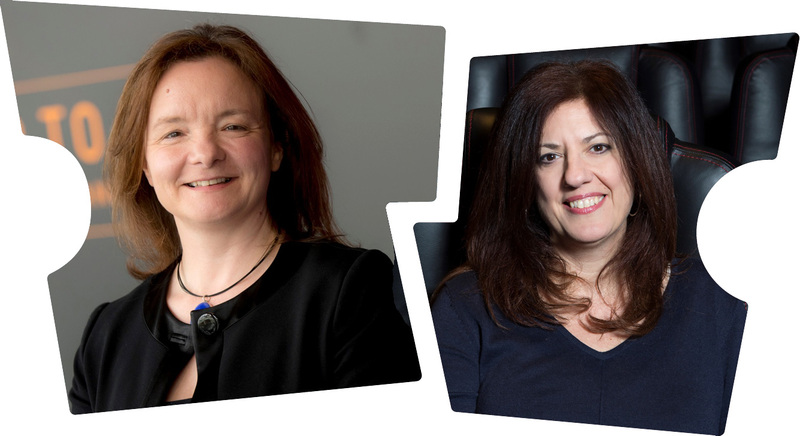 Having worked as the UK Cinema Association’s (UKCA) Policy Executive for the last five and a half years, Grainne Peat also took on the mantle of Managing Director for the Event Cinema Association (ECA) in the latter end of 2018. Redefining the vision of the ECA and launching this at the 2019 Slate and Insight day has seen her juggle both this and her former role, as well as pulling together large-scale, successful conferences for both bodies in a short period of time. 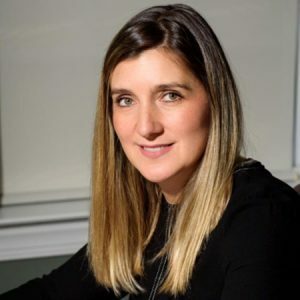 A newcomer to this year’s list, Volfoni 3D Group Chief Sales Officer Araceli Vaello received many nominations highlighting her enthusiasm and helpfulness in working with Volfoni’s customers and suppliers, which extend across Europe, North America, and Asia. Over the last year, Volfoni has partnered with VOX Cinemas to be the 3D supplier to their four-screen Riyadh Park location in Saudi Arabia. Described as the leader of the team that were the ‘creative geniuses behind Cinepolis complex and innovative designs worldwide’, Luisa Ramirez originally joined the family business back in 1999. Working her way up and initially being put in charge of architecture and construction, her team was tasked with the efficient design and build of cinemas, which she had great success with. Ramirez is an innovative thinker who has developed many different areas for the Cinepolis cinemas, including the creation of the kids’ club ‘Cinepolis Junior’ concept, the VIP Luxury Cinemas and, for balance, the more cost-effective cinemas in their chains. 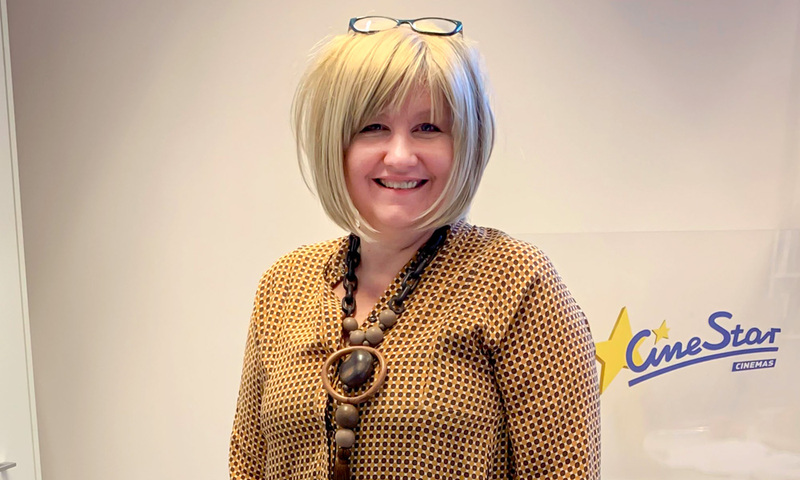 From just one cinema to a chain of 47 multiplexes in 40 cities – Katarzyna Borkowska has seen it all from different angles as she has been part of Helios steady growth for over 20 years, and the last ten years in the position of COO and Vice President of the Management Board. The network is now the fastest expanding cinema operator in Poland and Borkowska is responsible for and actively involved in opening all new Helios multiplexes and refurbishment of older ones. She ensures smooth operating of all networks multiplexes playing vital role in the structure of cinema management. She is also responsible for all company’s personnel, employment structure and staff training. She runs Helios’ gastronomy division, investments and administration department. Her domain is day-to-day operations and fast decision making is her strongest suit. Marketing and Business Development Director of the now Korean CJ-CGV owned Cinemaxx cinemas in Turkey, Ceyda Gokyildirim has been assuming overall responsibility for digital marketing strategy as well as strategic market planning of the leading national operator of 97 cinemas and 450 screens who has been expanding its innovating cultureplex concept. As the human resources manager at FilmHouse Cinemas, one of Nigeria’s two leading cinema chains, Ozioma Sammie-Okposo has a key role in an exciting emerging market. For three consecutive years, the West African territory has experienced double-digit admissions growth—a fact that didn’t go unnoticed by NATO, which named Nigeria the 2019 Emerging Market Spotlight Award winner. That growth is expected to continue; per Moses Babatope, managing director of FilmHouse affiliate FilmOne, the Nigerian market could potentially grow from their current count of ~200 screens to 5,000 over the next decade. China had over 60,000 cinema screens at the end of 2018 and the 70% of them came from one manufacturer: Star Screen. The privately owned company is the world’s largest cinema screen manufacturer, providing every size and type of screen. 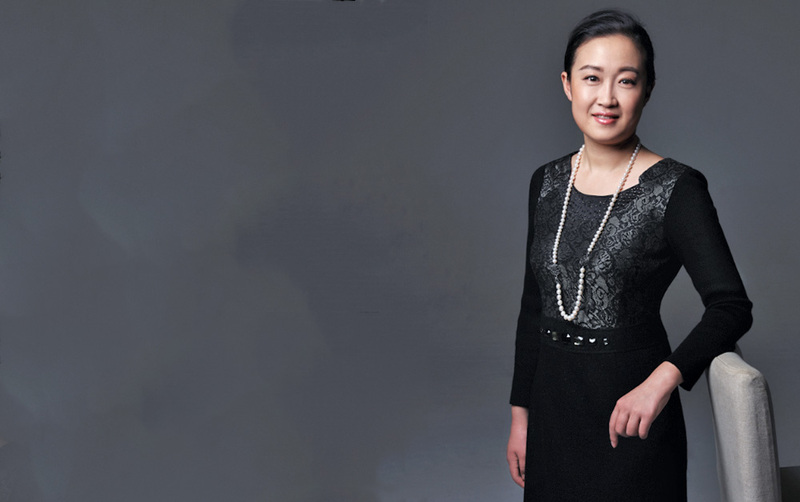 Co-founded by Xia Xiaoyan, she and two of her four daughters have been instrumental in leading the company to both domestic and international success. Xia’s motto is “Be low-key as a person, but maintain high standards for work.” Star Screen has definitely achieved that high standard, but it is time for her to share in the company and China’s recognition as the world’s leading cinema territory. Christine DelGuidice-Kraemer’s marketing role at the Spotlight Cinema Networks has expanded as the company entered the event cinema space in 2018. It specializes in art-house and upscale cinemas in the highly competitive U.S. cinema advertising market. The company counts with influential exhibitors in the U.S. like Cinepolis Luxury Cinemas, Landmark Theatres, and Laemmle Theatres. Spotlight made a splash in its first year in event cinema with the international release of John Carpenter’s ”Halloween, which reached nearly 1,800 screens across 28 countries. DelGuidice-Kraemer oversees both the cinema advertising and event cinema marketing duties for the companies. A busy year is ahead for her, with 15 event cinema releases on the horizon for Spotlight. Marilyn Iacovissi originally joined France’s Cote Cine Group in 2011, several years before the company was later purchased by media conglomerate Webedia. Under the Webedia Movies Pro brand, Iacovissi has spearheaded the company’s exhibitor relations department—building relationships with a client-base of over 300 cinemas from the company’s Paris headquarters. 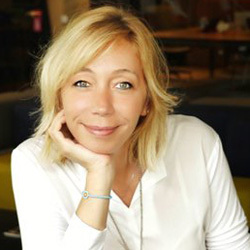 She was named head of Webedia Movies Pro’s France office in 2017 and spent her first year in charge by rolling out a new loyalty program for the CineSystem POS solution and introducing a CRM tool custom-built for cinemas. Laura Weber is CEO of one of the most successful, innovative and iconic cinemas in Germany, Cinecittà Nuremberg – an ‘ice berg’ cinema, where only a small proportion of the giant venue (with 18 screens and four restaurants) can be seen above ground. The German cinema landscape ranks behind many of its European comparator territories with regards to female executives in leadership positions. So as a young and female executive Weber stands out by default. 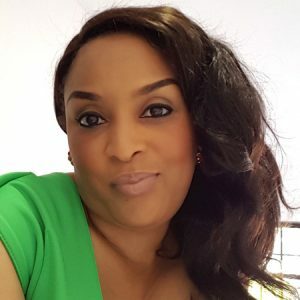 Before joining the family business in 2009 and taking over the reigns from her father in 2017 she completed a degree in tourism and event management and worked in London. She brings a fresh attitude to theatre design and service management to the operation – two issues that will be vital if Cinecittà is to continue its success story in the future. 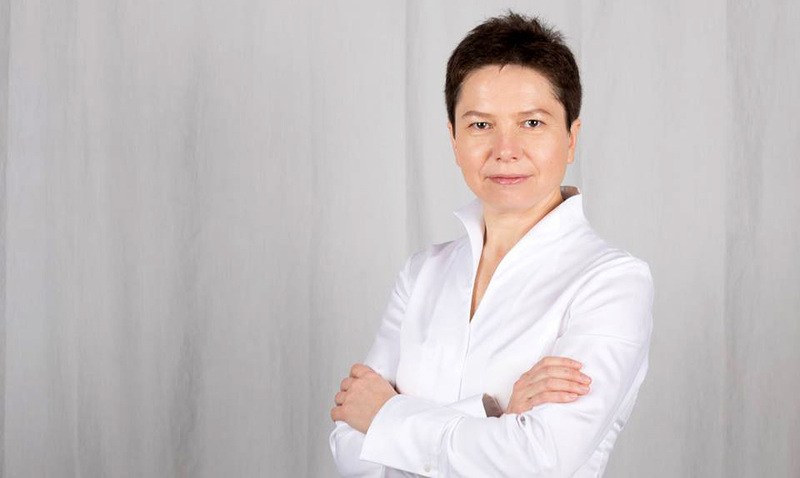 Lubov Lisovskaya is the President of the Ukrainian Exhibition Association and the CEO of Cinema Citi, one of the most popular cinema chain in Ukraine. Lubov’s role was crucial in uniting key players in the country under one roof and establishing the Association in 2016, which accounts at the moment for half of the cinema market share in Ukraine. Her enormous passion for the Big Screen is also reflected in her commitment to protect the rights and interests of exhibitors in Ukraine as well as in her urge to reform the Ukrainian cinema business.